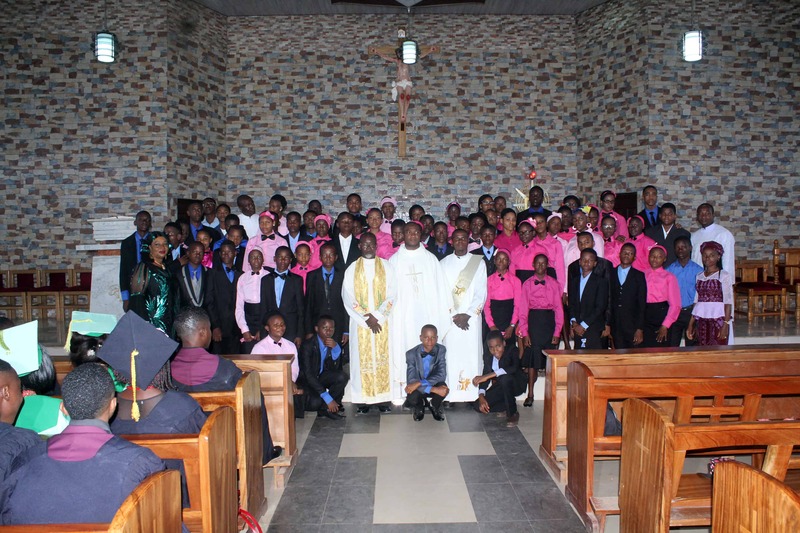 Previous ArticleFIRST BIBLICAL ANIMATION (NIGERIA AND CAMEROON) HELD IN OWERRI. 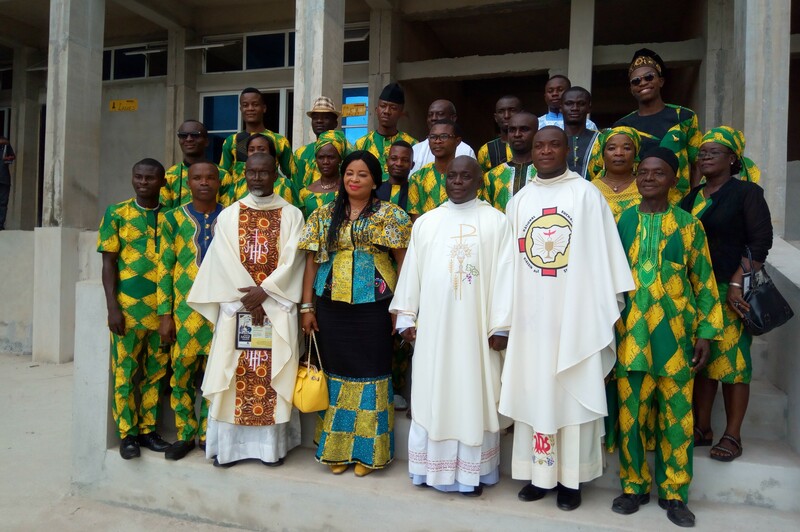 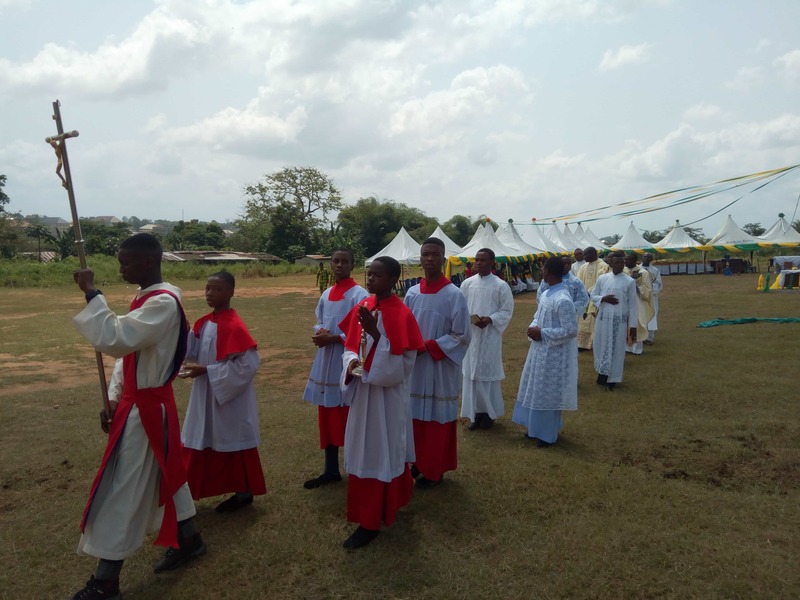 More than 450 Dignitaries, Priests, the religious, parents, staff, alumni and students gathered to celebrate the 10th Anniversary of Claret Secondary School Nekede, Owerri, Nigeria. 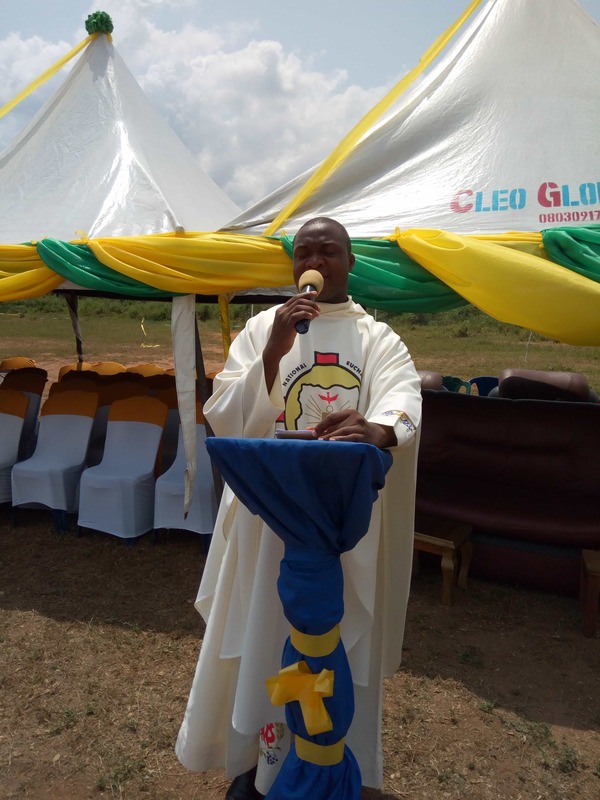 The celebration took place on November 11, 2017. 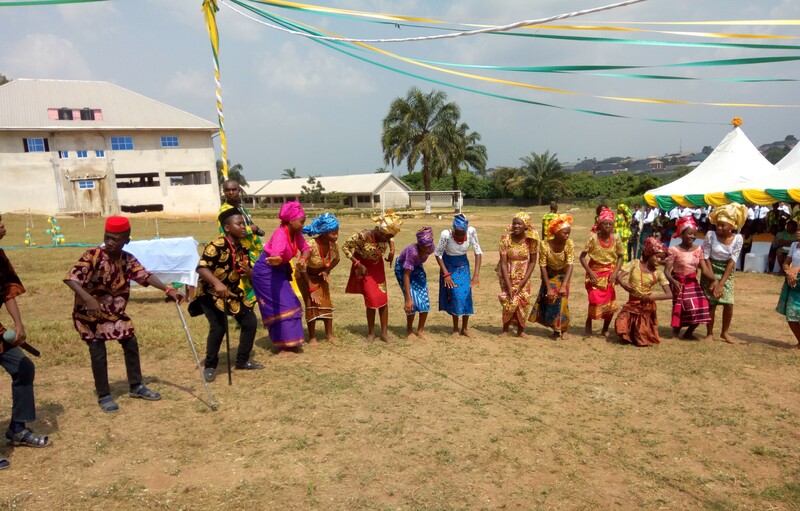 The school had a week-long number of events and activities which included quiz competition, debate, excursion, drama presentations and cultural display. 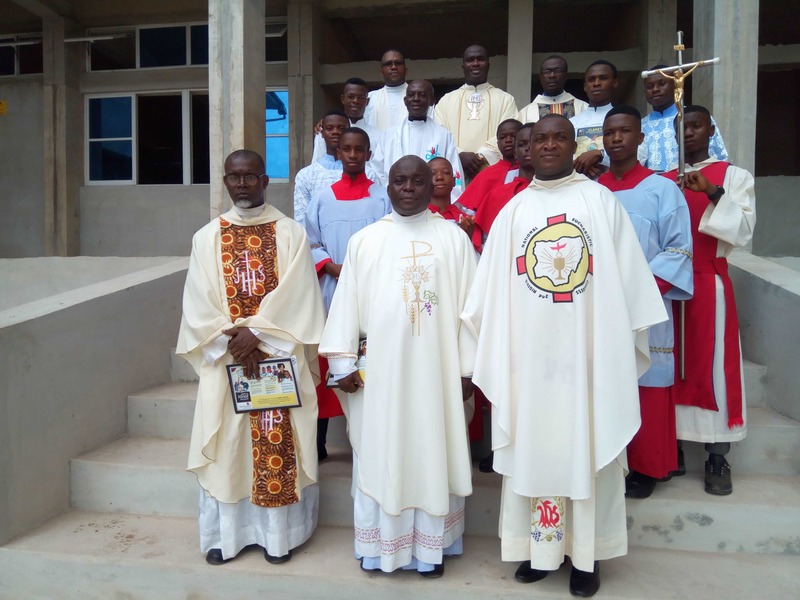 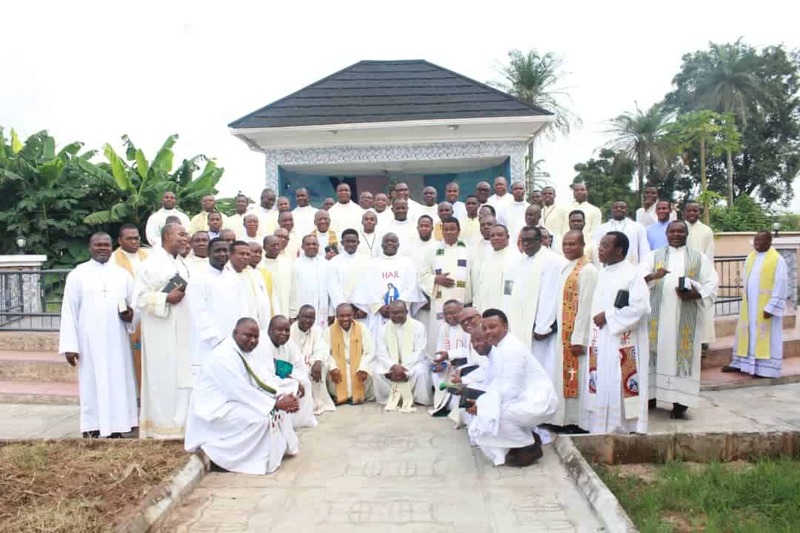 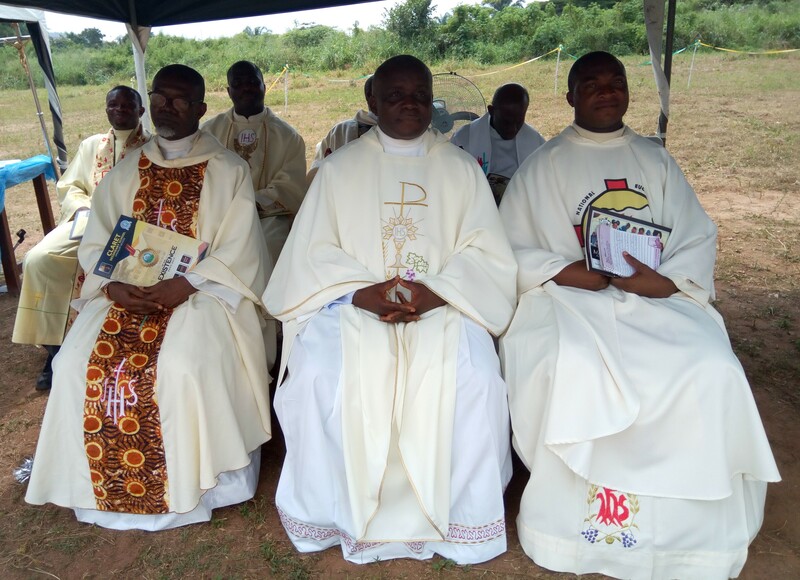 The event day proper featured the celebration of Mass of Thanksgiving by the Provincial Superior Fr Simeon Nwobi, cmf and concelebrated by other priests present. 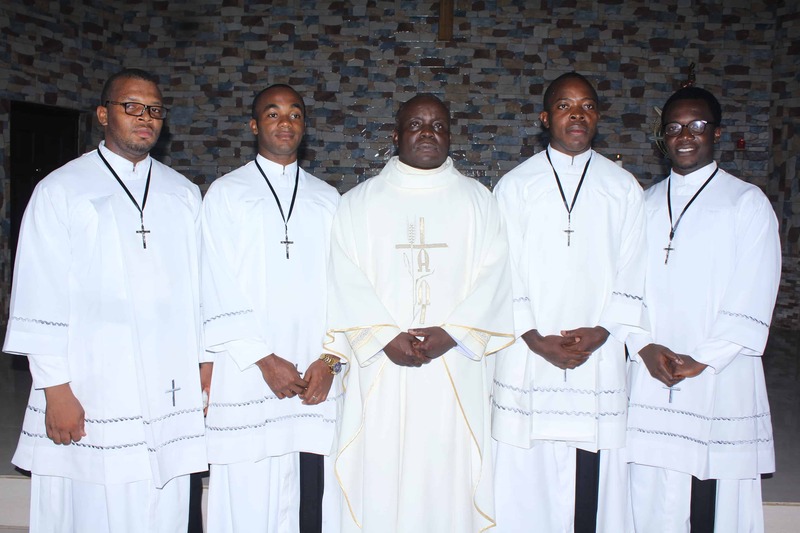 The highlight of the anniversary was the Book Presentation. 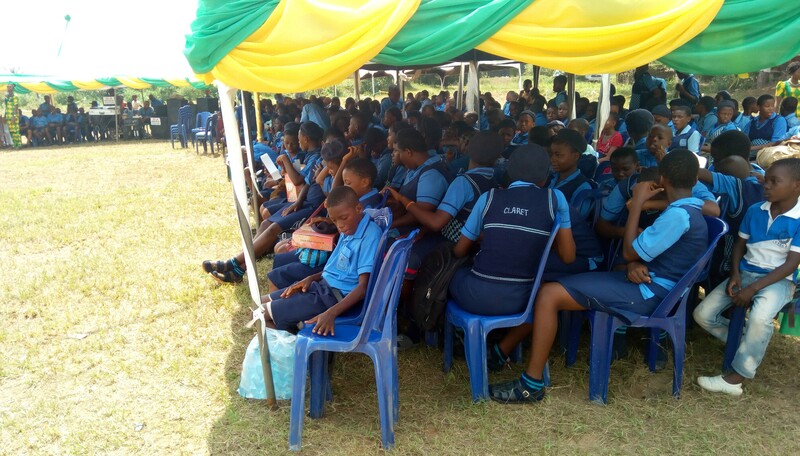 Two books were published by the members of staff of the school and by the students. 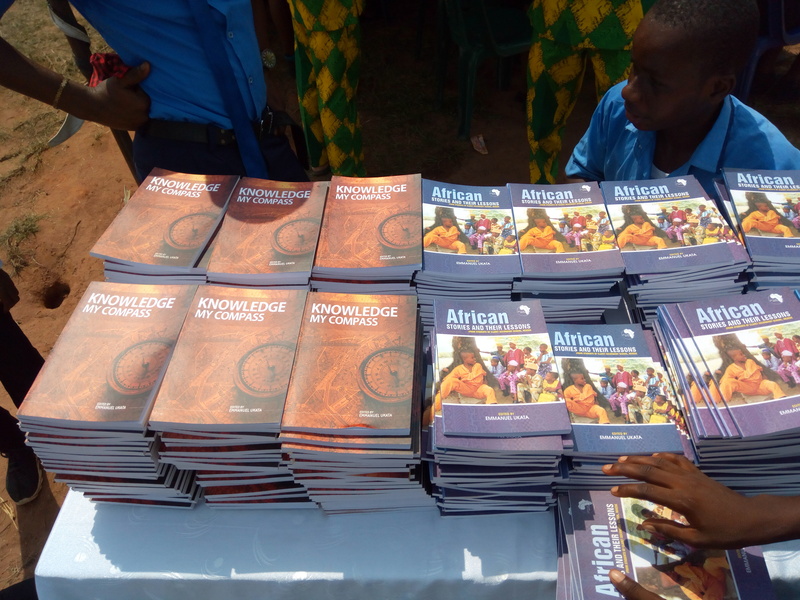 The books Knowledge My Compass and African Stories and Their Lessons were edited by Fr Emmanuel Ukata, cmf. 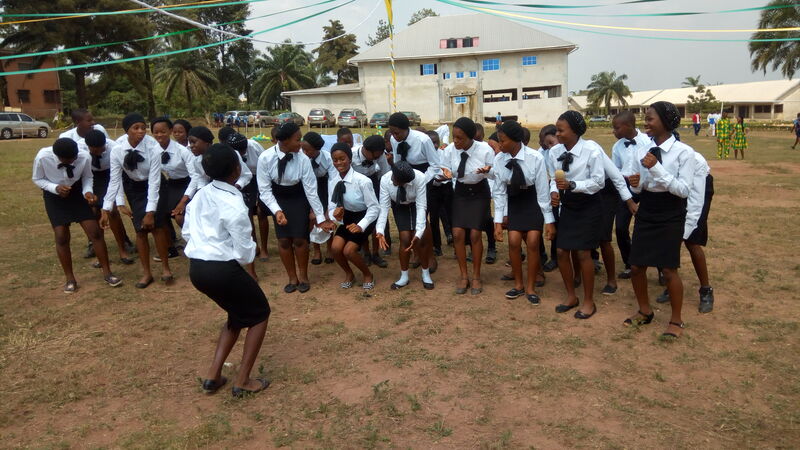 The school which began on 10th September, 2007 with just 37 students has grown to 345 students in 2017.